The fab T, The New York Times Style Magazine: Women’s Fall Fashion Issue is out with many goodies to read and view. One of the pieces that caught our attention in the latest issue of T is an interview with Alexander McQueen designer Sarah Burton. Unassuming, nice, and “everything her magically haunted collection is not”. Sarah opens up with Andrew O’Hagan for T Mag and talks about McQueen, how she she was heartbroken, finished the collection, and assumed the role of head designer. The “first-rate talent” chats more about the wedding dress of the decade for the Duchess of Cambridge, growing up, and the world of Alexander McQueen. 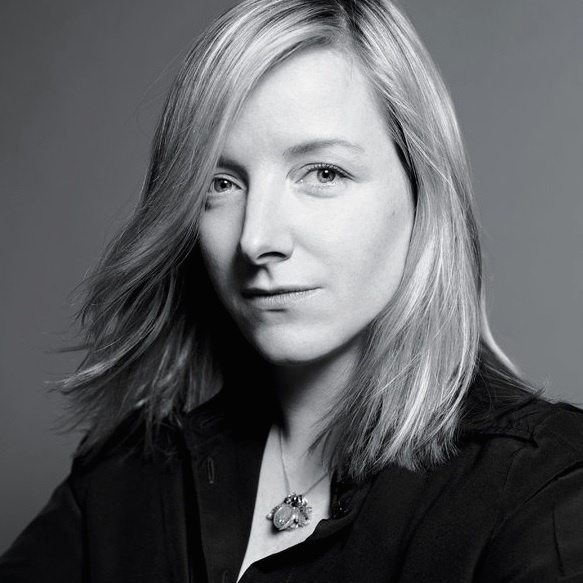 Sarah Burton talks McQueen with T mag in FALL fashion issue commentary by Brigitte Segura. Additionally, a version of this article appears in print on 08/24/2014, on page M2212 of the NewYork edition with the headline: The Genius Next Door. Sarah Burton photographed by Karim Sadli styled by Joe McKenna for T, The New York Times Style Magazine Women’s Fall Fashion Issue.